In December, as preparation for my graduation ceremony, I had my hair straightened and trimmed. 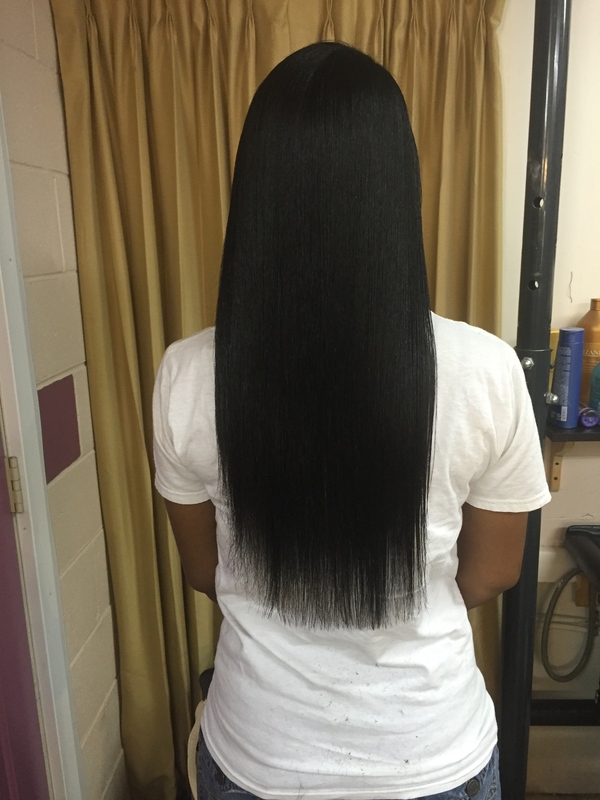 I figured that this was a good time to do a formal length check . Pictured below is my hair after being blown dry, straightened, trimmed and then curled. These ends are no bueno! A trim = A clean slate to work from! Judging from the last time that I straightened my hair, I would have to say that I have experienced a setback. I did have it cut a bit along the ends because they were rather sparse lol. I believe that because of my frequent use of sew-ins during my time at school that I wasn’t properly moisturizing my hair which lead to some breakage. I also got a bit frustrated as I was detangling and so I most likely ripped some hair out. *sigh Tip: Never do your hair when in a bad mood. I plan to wear my natural hair out until April and get back to a strict hair regimen to ensure length retention. 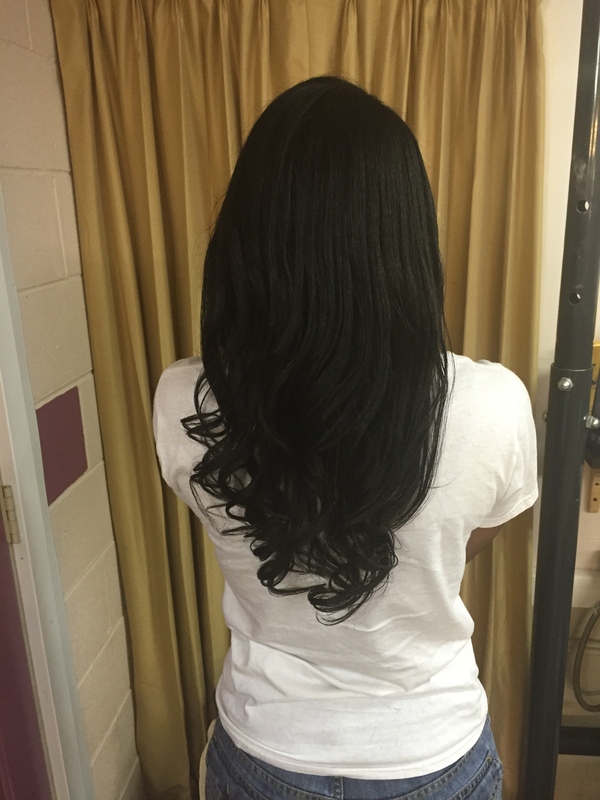 I will do another length check at the end of July and one at the end of December. I’m hoping that by eating right, exercising and sticking to a hair regimen that I will see some nice growth by the time July rolls around. How do you track your hair growth? Do you take pictures? Or do you measure your hair with a measuring tape? Comment below and let me know! P.S. If you would be interested in doing a hair challenge to get going on good hair habits please let me know! Previous Post I Almost Quit Blogging!! !